Smartphones sales have started to flatten out worldwide and bigwigs such as Apple and Samsung seem to have been hit by this setback by quite a bit. Although the Korean giant continues to retain the number one spot, the slumping smartphone sales might make it harder for the company to clinch the title. The manufacturer is counting on the upcoming Galaxy S10, as well as its foldable smartphone to turn things around. The strategy for promoting its Galaxy F, which is most probably going to be its upcoming foldable handset is going to be based around selling a reduced number of units and to a specific group of people. As good as the foldable smartphone sounds, it is going to be pretty expensive. The upcoming device, which may or may not be called the Galaxy F, is rumored to cost between $1,900 and $2,500. Needless to say, an average consumer cannot afford such an exorbitantly priced smartphone. According to a new report, the Galaxy F would be marketed as a premium device and only one million units of the phone would be produced. This means that it would be a limited-edition product and help create a premium image for the South Korean behemoth. Samsung’s target market for the Galaxy F would be the customers in their 40s as middle-aged consumers have more money to spend compared to younger ones. However, the real objective would be to convince consumers that the Galaxy F isn’t just a device with a different form factor, and it actually is useful and lets you do things you can’t do on a regular smartphone. Some reports have also pointed out that unlike the Galaxy S and Galaxy Note flagships, the Galaxy F will not be sold by all the major carriers. It is not known if installment plans will be offered for the device, but given its rumored hefty price tag, they ideally should. 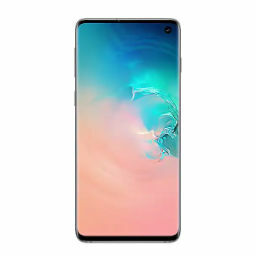 As for the Galaxy S10 series, Samsung is expected to produce 10 million units initially and mass production would reportedly begin before March. 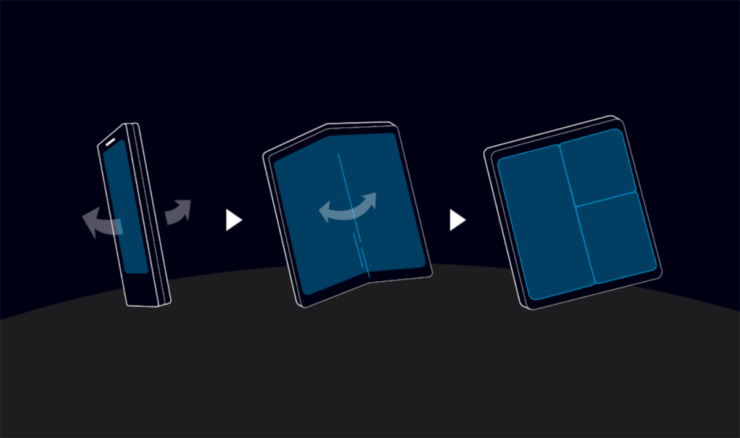 If you want to check out our previous coverage of Samsung’s upcoming foldable smartphone, see the links given below.